Cornwall College is a key partner in the Groundwork learning programme, which invites international artists to share their ideas and working methodologies with students and staff at the College. 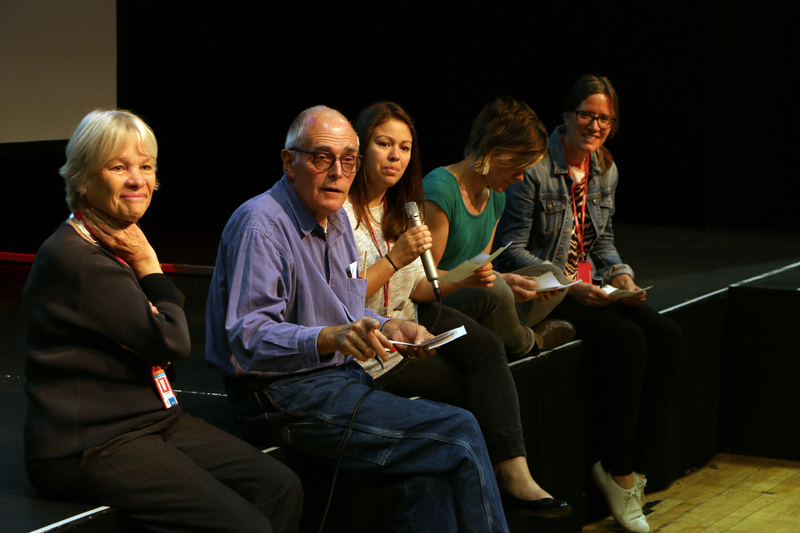 In October 2016 Groundwork organised a launch at the College’s Keay Theatre in St Austell at which speakers Richard Wentworth, Abigail Reynolds and Robyn Raxworthy introduced their work to over 90 students. Presentations developed ideas around ‘ways of looking’ and ‘place’. 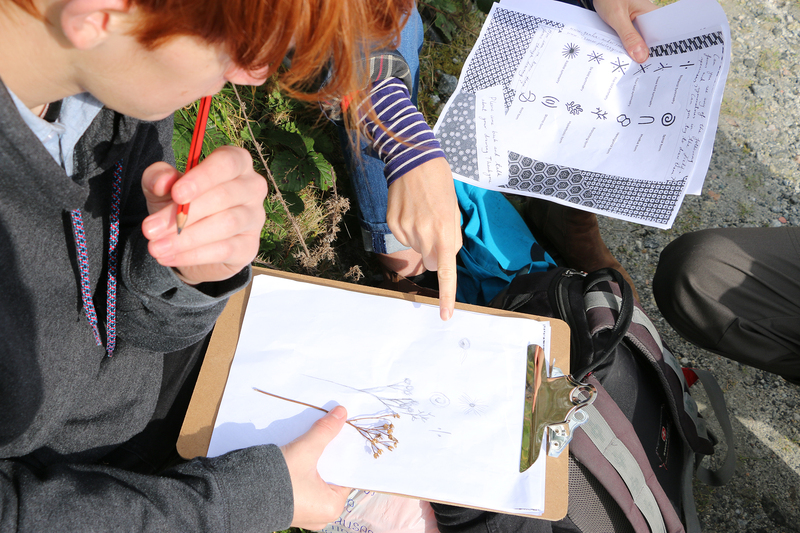 Following this event students took part in a field trip to Caerloggas Downs, in the heart of the china clay area, to study and draw its unusual flora, led by artist Gemma Anderson and botanist Dr Colin French. In May 2017 students were invited to join a day of presentations by artists developing work for the Groundwork programme, including Adam Chodzko, Sean Lynch, Semiconductor and Lucy Stein. 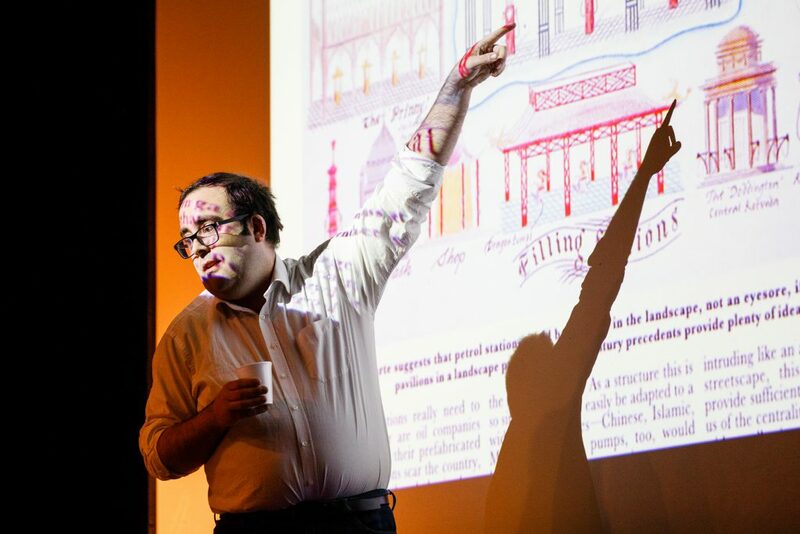 The Groundwork team has also devised an ongoing series of artists talks and workshops at the College; speakers to date include Anna Best, Adam Chodzko, Jem Southam and Nina Royle. In November Lisa Mortensen, Cornwall College’s Curriculum Lead for Visual Arts, convened a successful Away Day evening at CAST, inviting tutors from both Camborne and St Austell to a supper at CAST Café at which plans for future collaborations with CAST and Groundwork were discussed. What will stay in your memory?